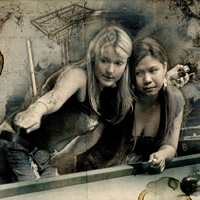 PoolDawg is much more than just billiards and pool cues. 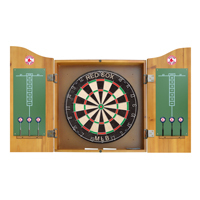 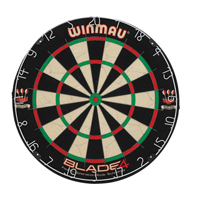 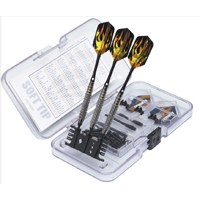 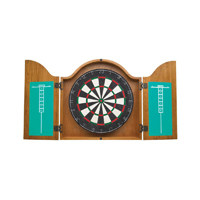 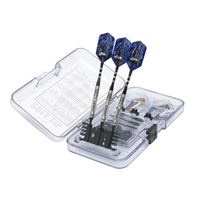 We carry a large variety of darts including dartboards, soft tip darts, steel tip darts and all sorts of dart accessories. 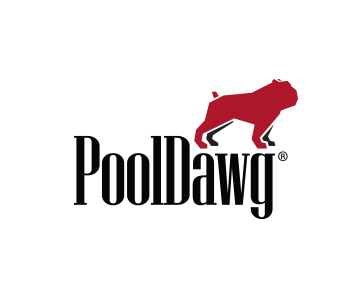 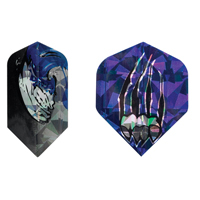 With hundreds of products to choose from, PoolDawg is quickly becoming the darter's best friend.